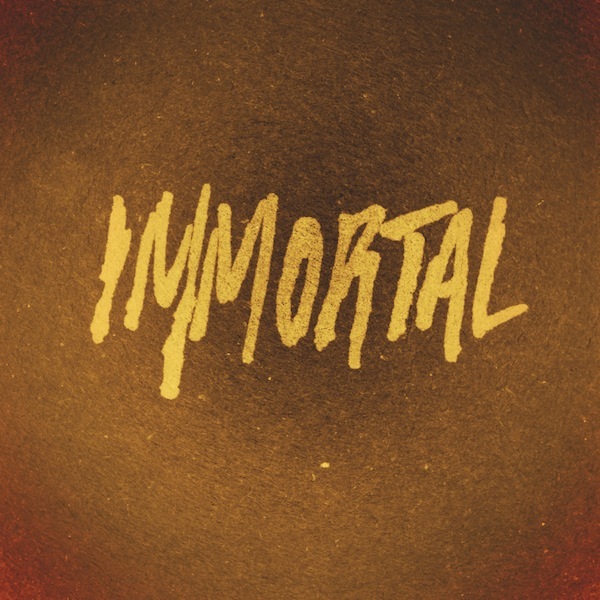 ROCKSMITH STORE OFFICIAL BLOG: KiD CuDi "Immortal (Prod. 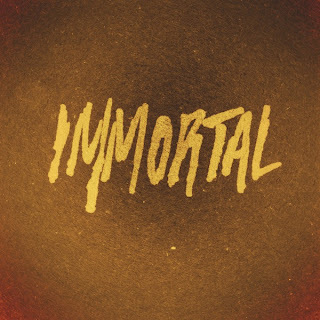 by KiD CuDi)"
KiD CuDi "Immortal (Prod. by KiD CuDi)"